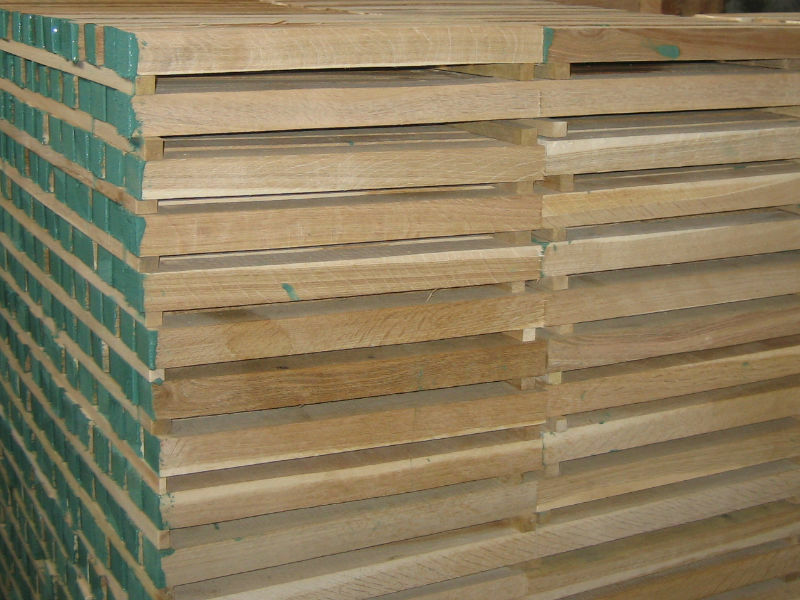 Unedged board has unsawed or partially sawed edges. 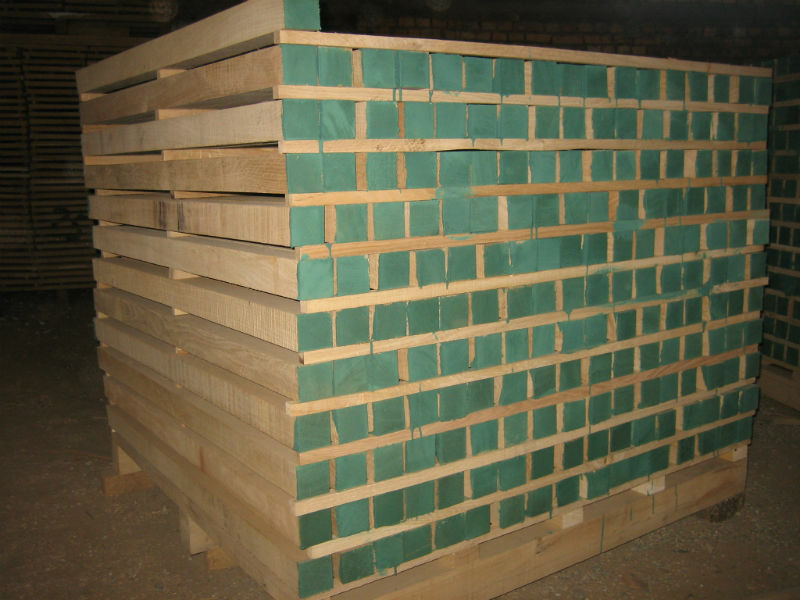 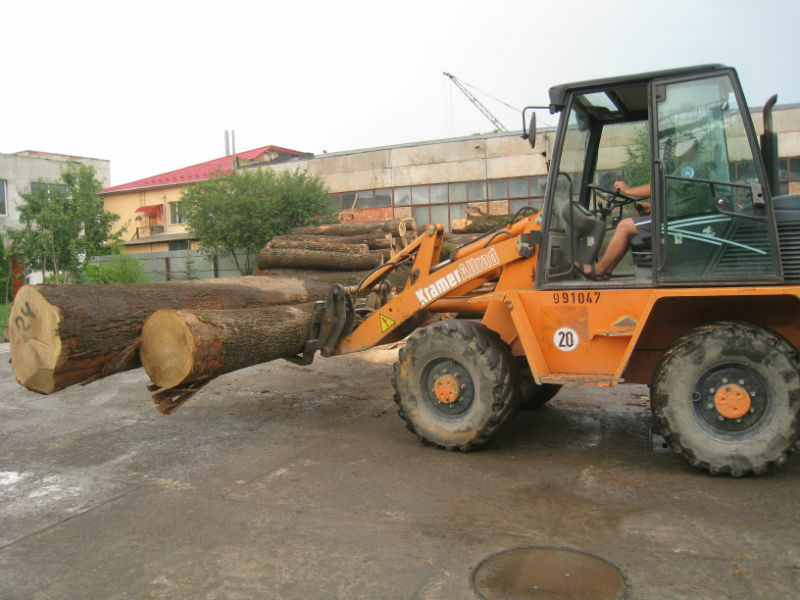 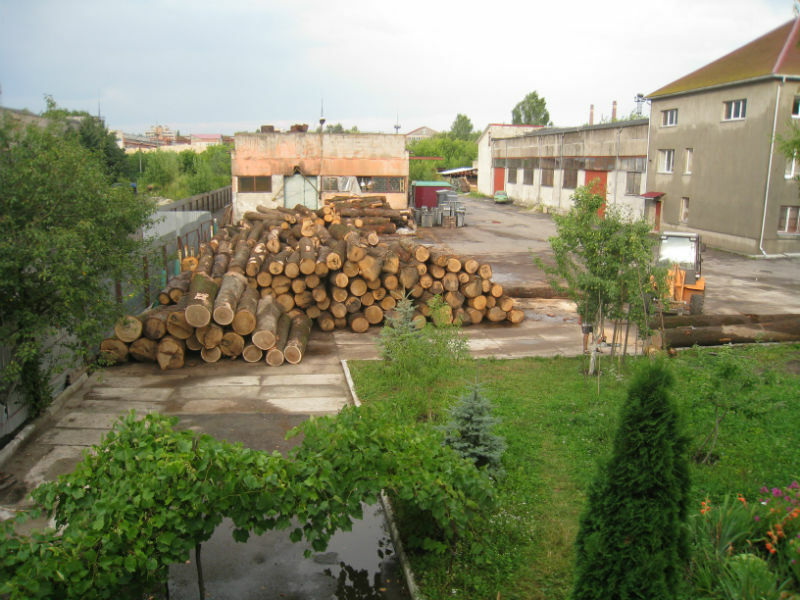 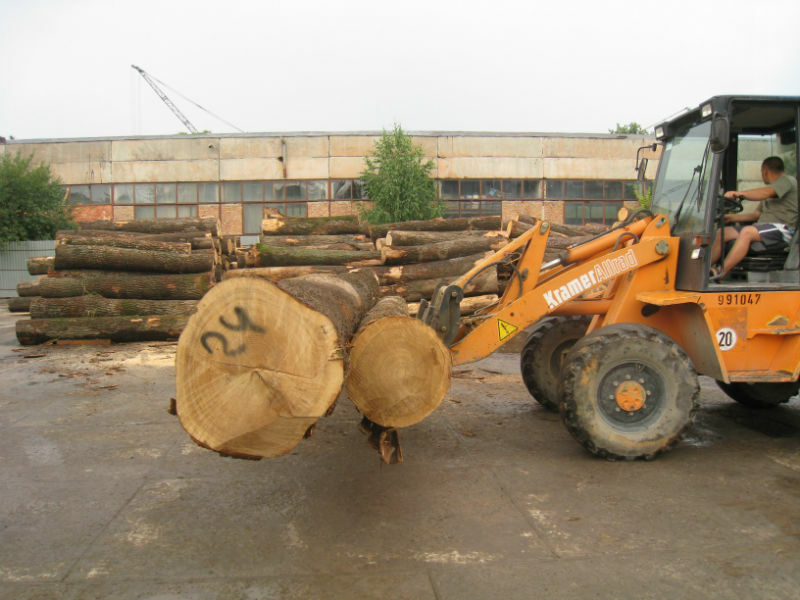 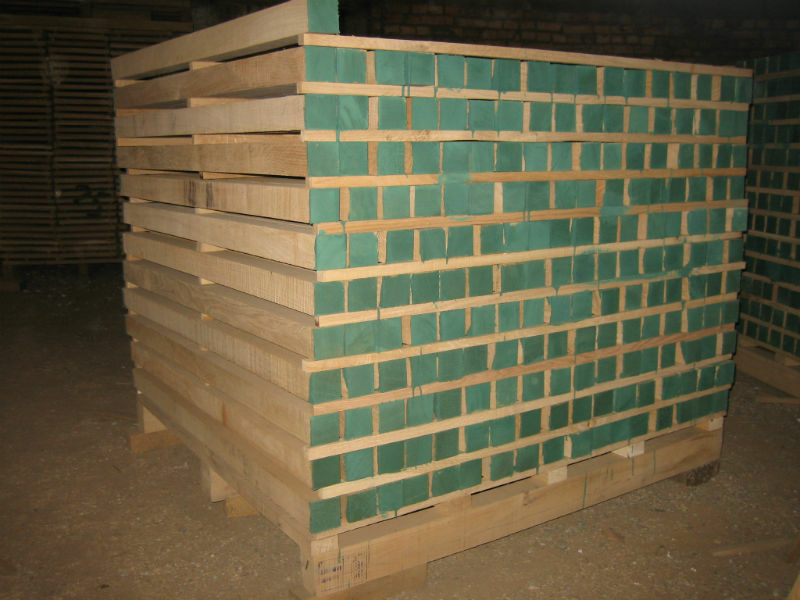 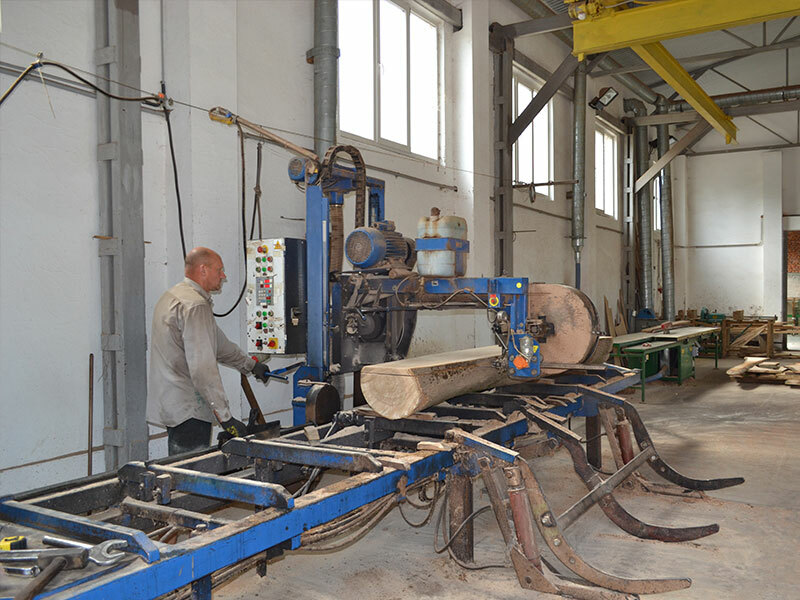 It is used for further treatment and production of flooring, load-carrying structures, carpentry and other works. 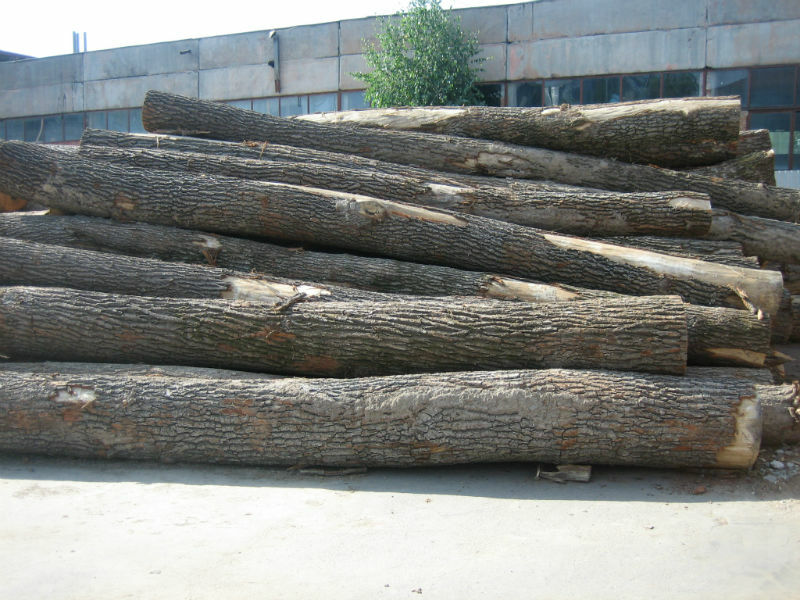 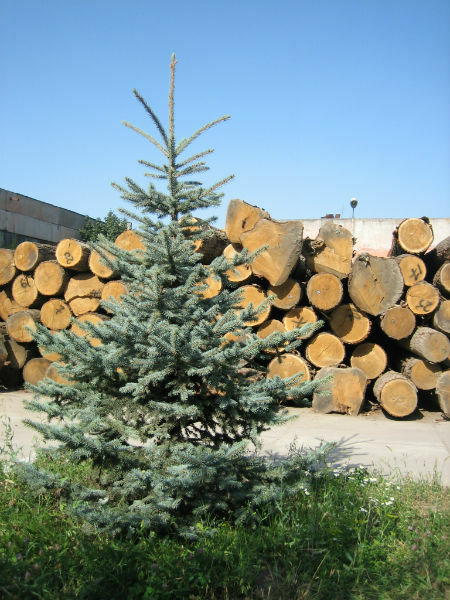 PE "Continent" offers you the products of good quality for the most attractive price.